« The WWE Network Is FREE for November! 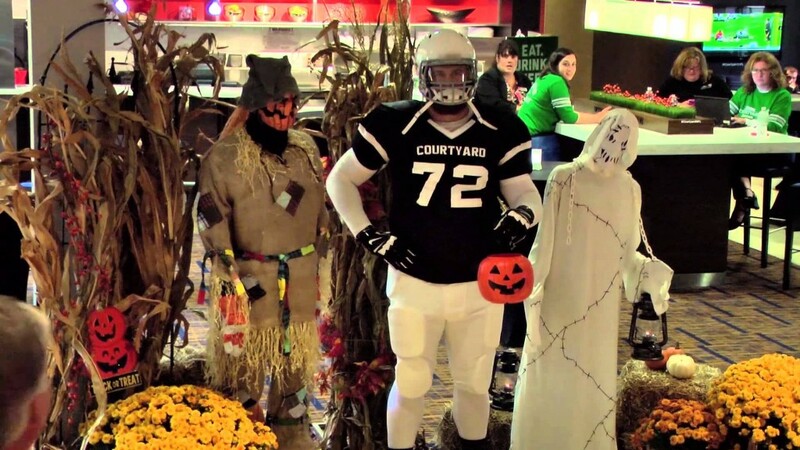 In the spirit of Halloween, former New England offensive lineman, Matt Light, dons a unique Halloween disguise- a mannequin – giving Courtyard by Marriott guests both a trick and a treat in this Halloween edition of ‘Courtyard Camera’. Print article This entry was posted by Art Eddy III on October 31, 2014 at 9:13 am, and is filed under Videos. Follow any responses to this post through RSS 2.0. Both comments and pings are currently closed.